Reading: Wax (WAX) Gets Listed on Kucoin! 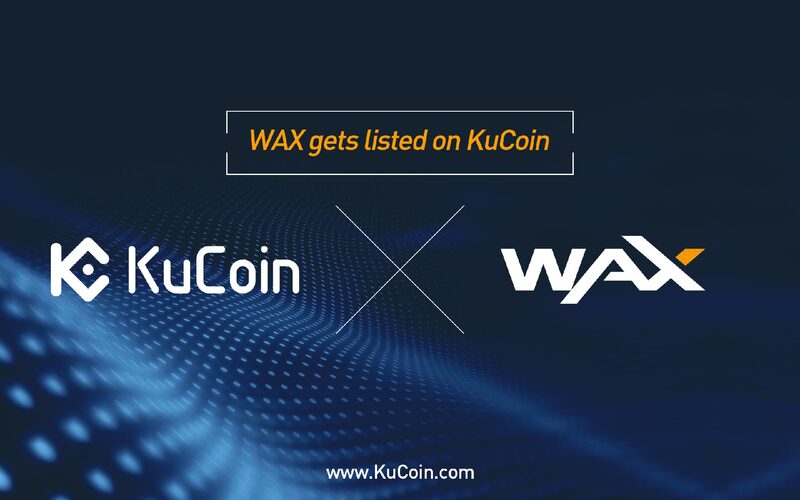 Wax (WAX) Gets Listed on Kucoin! 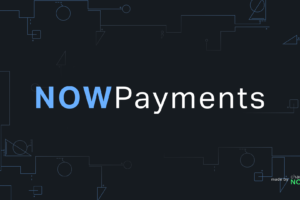 KuCoin is extremely proud to announce yet another great project coming to our trading platform. WAX (WAX) is now available on KuCoin. 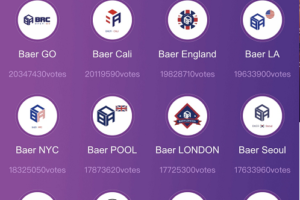 Supported trading pairs including WAX/BTC, WAX/ETH. 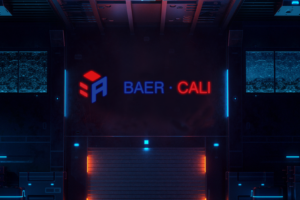 Online gaming is an industry that has experienced rapid growth in recent years with multiplay games offering a platform for people from all over the world to compete against, or team up with, each other. 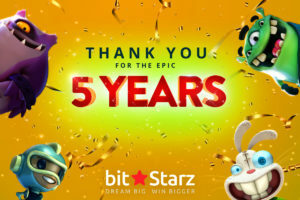 As a result of the tremendous boom in the number of online gamers, more and more users are looking to buy, swap, or sell in-game assets for a variety of applications, and this sub market has grown to be worth a staggering $50B amongst the 400 million gamer who participated in the exchange of virtual assets.